Similarly, in commercial policies, it is required that there be “forcible and violent entry” into the main building but often thieves break into a storeroom, for example, and the claim is rejected as there was no “forcible and violent entry” into the main building. The Ombud acknowledges that evidence is important in car jamming claims but some insurers have rejected these claims despite surveillance footage. She stated further that insurers are placing a greater emphasis on criminal conduct rather than the basis of the risk and the protection that should be afforded to the insured. 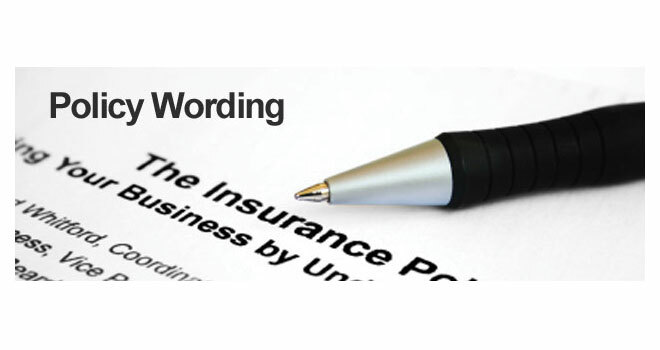 Insureds are therefore paying for cover but not receiving the protection at claims stage due to the strict interpretation of policy wording. Some insurers also neglect to include the Ombud’s details on rejection letters which insurers are legally required to do in terms of the Policyholder Protection Rules.